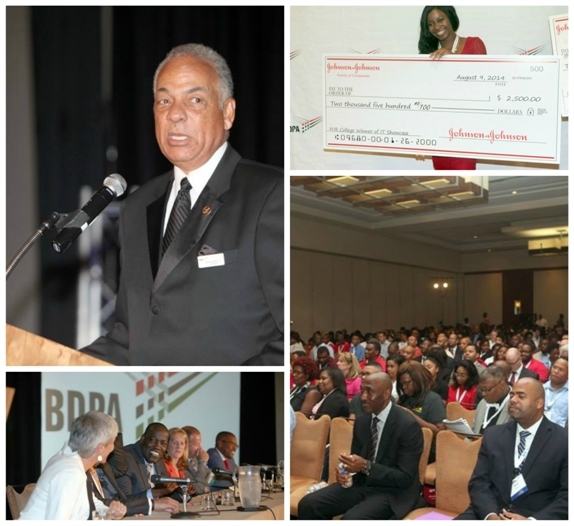 BDPA (Black Data Processing Associates) is a non-profit organization of professionals working in or having interest in the Computer Science and Information Technology Fields. The following offices are currently vacant. Please express interest to Terry.Morris@bdpa.org. The Premier organization for African Americans in the Information Technology Field.